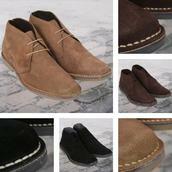 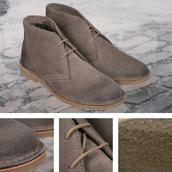 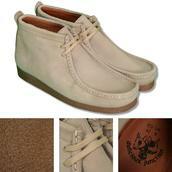 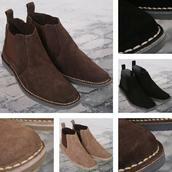 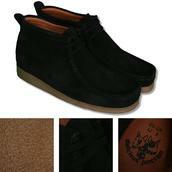 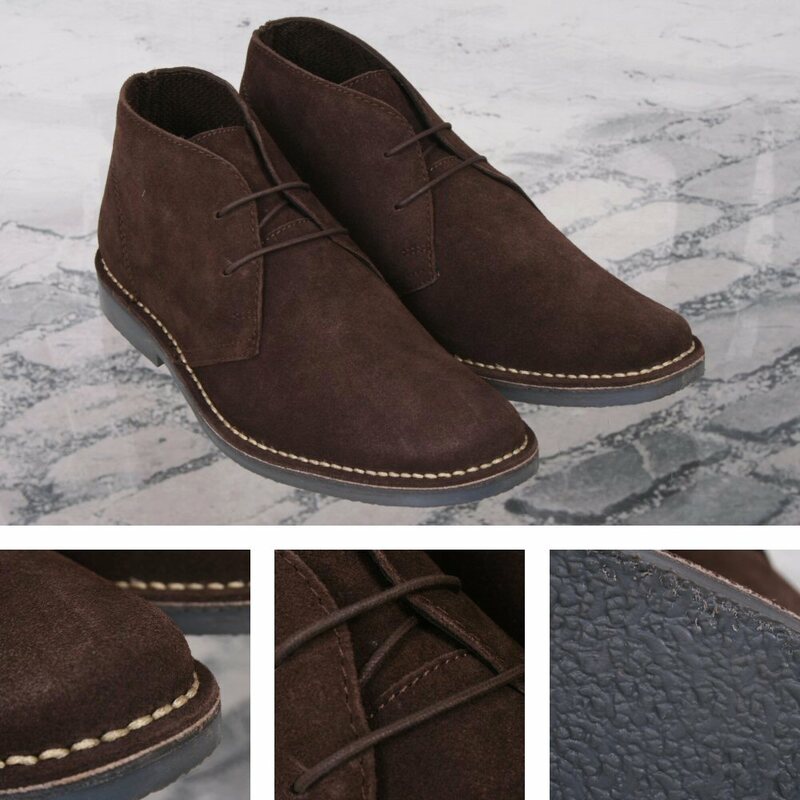 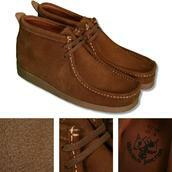 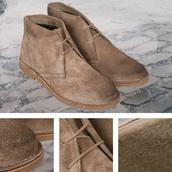 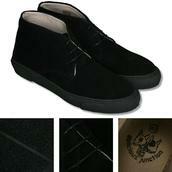 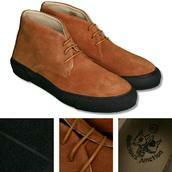 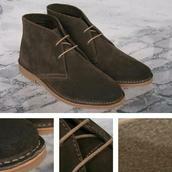 These suede two-eyelet desert boots are at the cutting edge of today's trends. 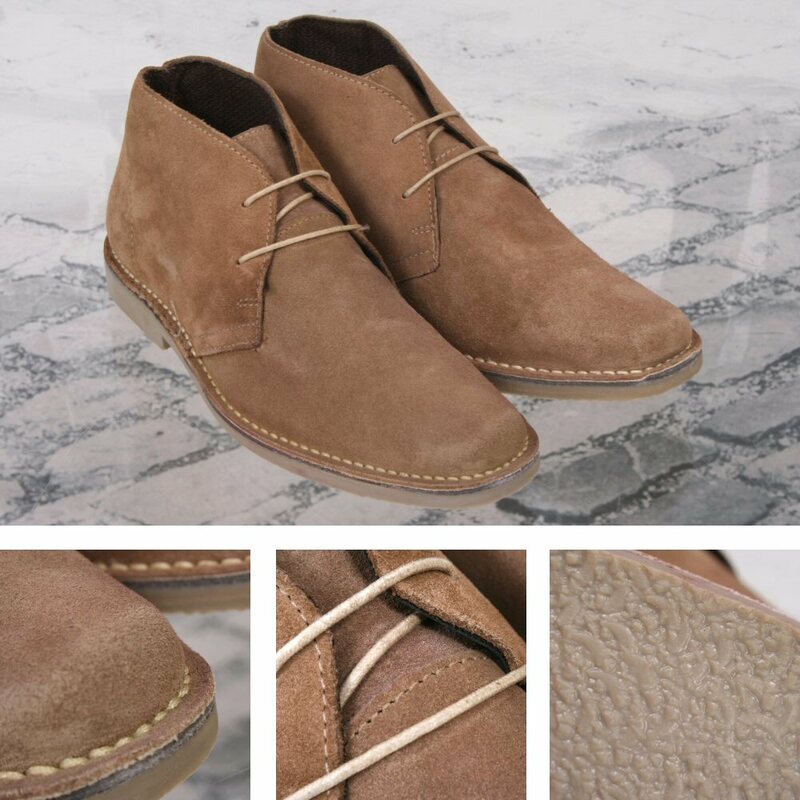 Perfect with jeans they're spot on for casual occasions and lazy sundays alike. 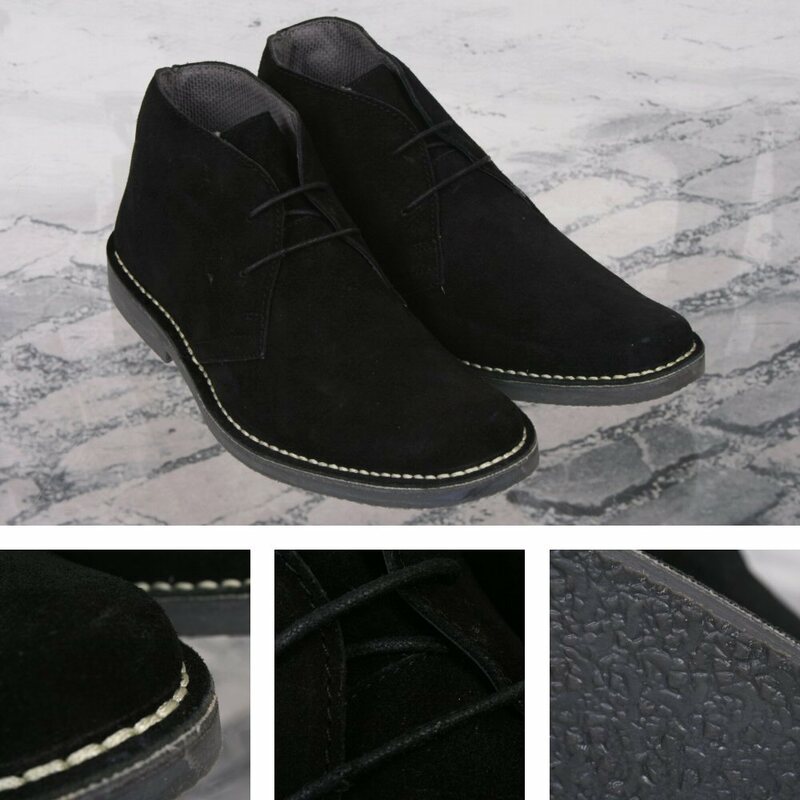 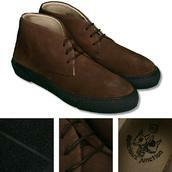 Made in the classic 60's style with a rubber sole.